I’m sick with a head cold. So, I slept most of the morning. For lunch, we met with one of the students name Jonathon. This kid is 13 years old and knows more about World Politics and American History than anyone on our team. Really great kid. After lunch, I taught one english class and then headed directly back to bed where I slept and read for the remainder of the day. 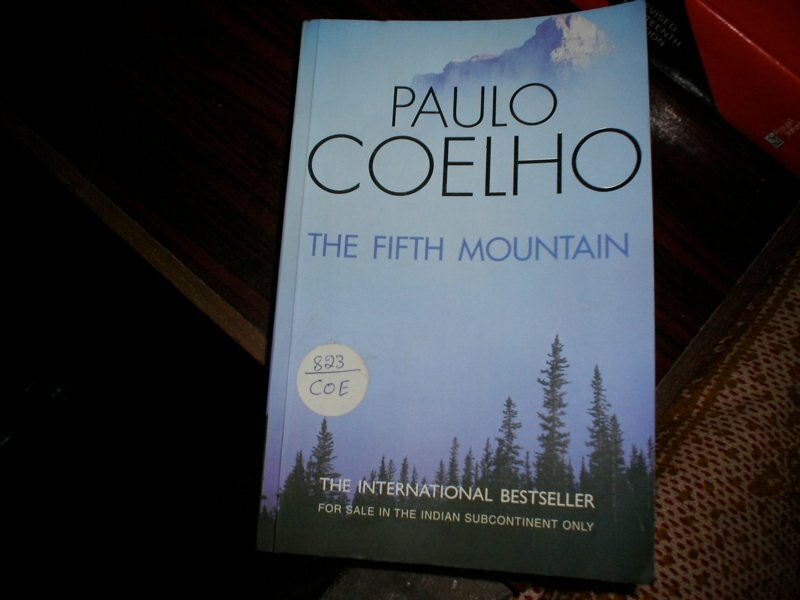 If you’re looking for a good book, check out Paulo Coelho’s “The Fifth Mountain”. It’s awesome, like “The Alchemist”!